Do you feel overscheduled and under-connected? 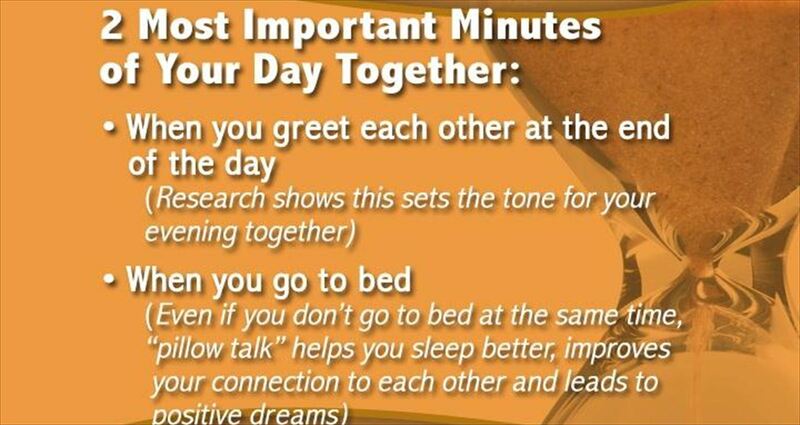 Do you wish there was a surefire way to create more meaningful time together each day? 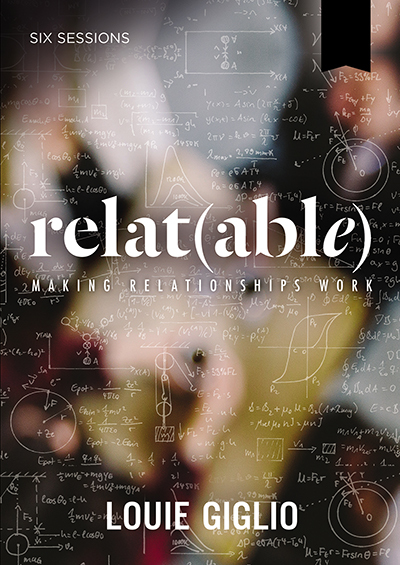 Reclaim your time together and all the relational benefits that go with it. 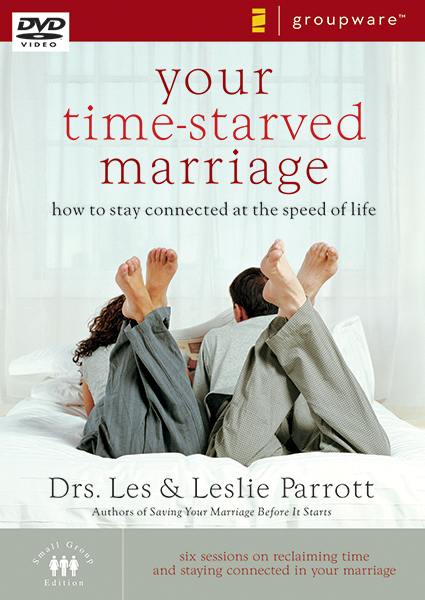 Your Time-Starved Marriage, a video-based study with workbooks for men and women, isn’t about being more productive—it’s about being more connected. 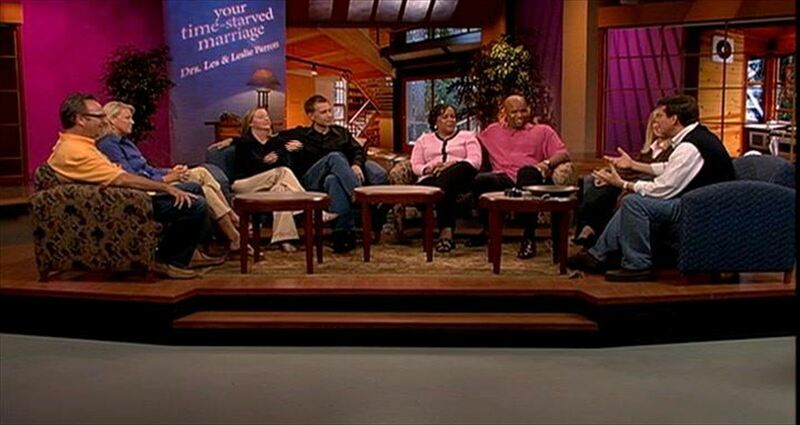 Your Time-Starved Marriage, Session 1. 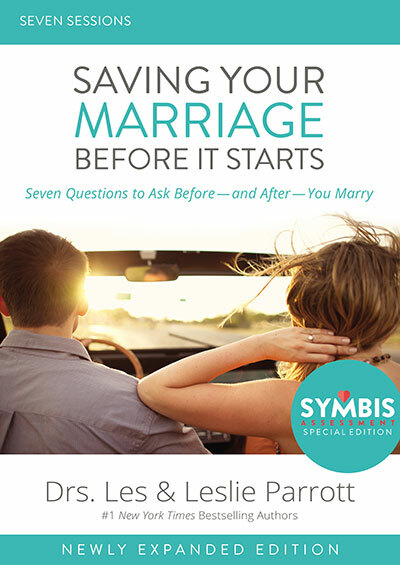 Right Here, Right Now — Is Your Marriage Slipping into the Future? 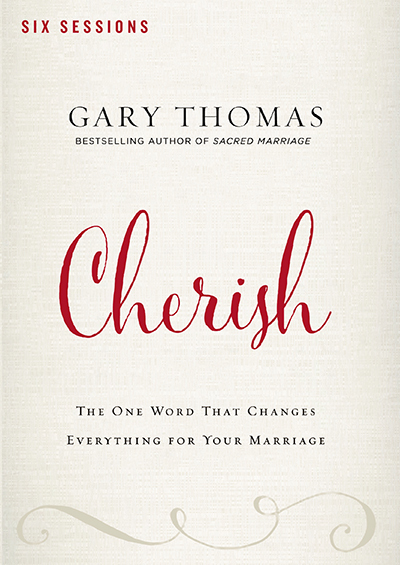 In Session 1, “Right Here, Right Now—Is Your Marriage Slipping into the Future?” you will discuss time management as it applies to your marriage and plot out how you can spend quality time together. 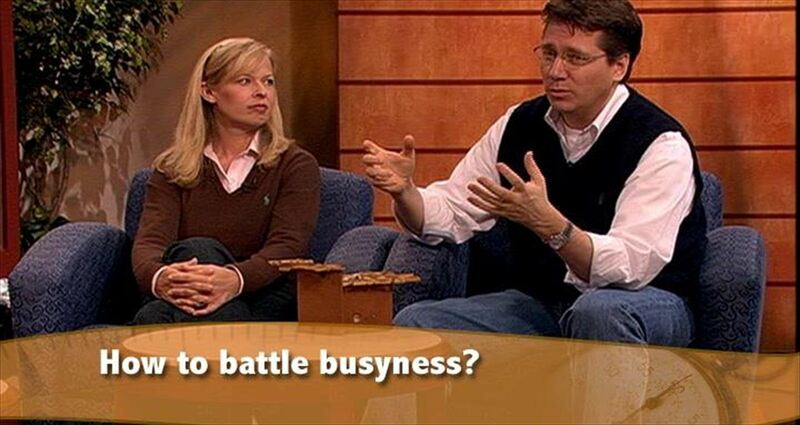 In Session 2, “Busyness — The Archenemy of Every Marriage,” you will discuss the four areas that busyness can negatively affect your marriage and how it can be battled. 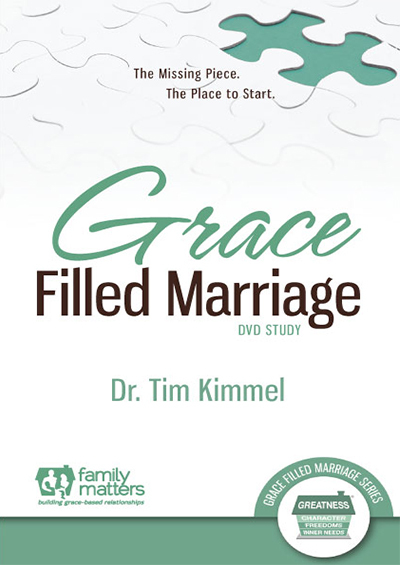 In Session 3, “Time Styles — Uncovering Your Unique Approach to Time,” you will discover the four time styles and determine which style you possess and how you and your spouse differ in approaching time. 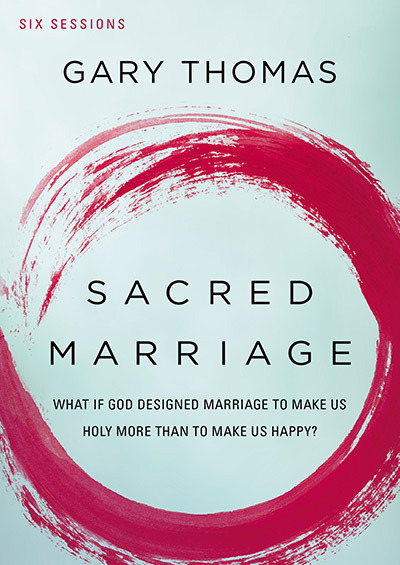 In Session 4, “Prioritizing Prime Time — Maximizing Your Moments,” you will discuss how setting priorities can help you get the most out of ordinary moments together and pinpoint which routines can be more meaningful in your marriage. 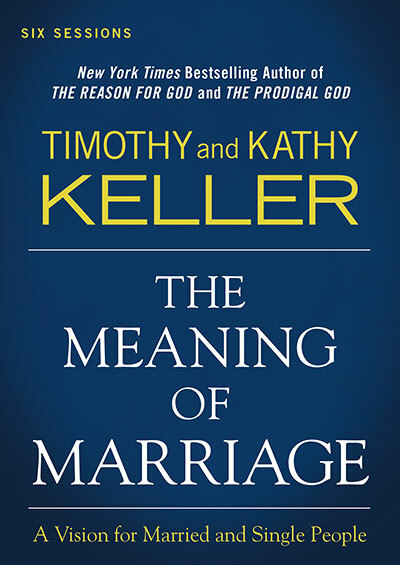 In Session 5, “Time Bandits — Catching Your Time Stealers Red-Handed,” you will discover three time-stealers in your marriage and formulate strategies to protect your marriage against them. In Session 6, “Time Mines — Where You’re Sure to Strike Gold,” you will discover neglected activities you can do together to strengthen your relationship and learn how to more enjoy conversation over a meal.